On Friday, one of the top executives for Mitsubishi Motors Australia Ltd, the subsidiary of Japan based parent company Mitsubishi Motors Corporation, died suddenly under unclear circumstances. Now it has come to light that the executive, Greg Cook, had been interviewed in relation to potential incentive fraud at a Sydney area dealership. Greg Cook was the director of sales for Mitsubishi Motors Australia Ltd. (MMAL) at the time of his death, and had been questioned about issues with incentives paid out for vehicles purchased through an Automotive Holdings Group owned dealership, reports The Australian. Cook’s death is not thought to have occurred under suspicious circumstances, but The Australian says it confirmed with a spokesperson for MMAL that the police were investigating the death. The matter was being investigated internally. A member of staff has passed away and the circumstances of this death are being investigated by the police. The spokesperson reportedly also told the News Corp publication that MMAL was satisfied with its own internal investigation, and that there would be no further action. This comment despite The Australian report that the alleged scam could have involved other dealerships and other MMAL employees. 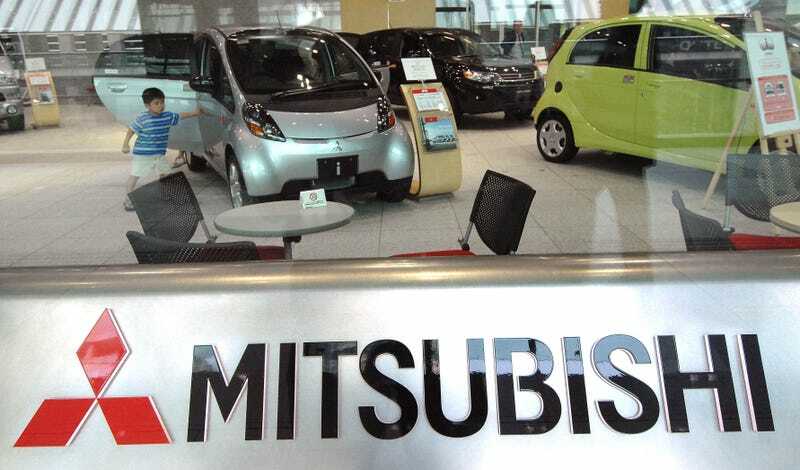 When Mitsubishi manufacturing was pulled out of Australia in 2009, the subsidiary in consultation with its parent company settled on a new set of incentives for dealers. The sales staff would have credit cards where monthly bonuses would be placed on the cards when targets were met or exceeded. These incentives became increasingly important as Mitsubishi Motor Corporation’s (MMC) plan was to move 1.4 million vehicles by 2016. The Australian market would be expected to move 100,000 vehicles. While Tokyo’s representative in Australia is Mutsuhiro Oshikiri, Cook served in a de facto second-in-command capacity for the subsidiary, and had influence and experience (having worked for the company since 2003) amongst its staff and dealers. However, Cook did come into some public conflict when he warned that the MMC’s numbers for Australia might not be possible, despite the uptick in sales of commercial vehicles and SUVs. According to The Australian, the parent company in Tokyo is aware of both Cook’s death and the investigation. Update 8:00 AM EDT: Oshikiri has been summoned to Japan to answer questions about Cook’s death and about his alleged activities padding his bonus, and sources are saying that the subsidiary will likely see restructuring again, reports The Sydney Morning Herald.